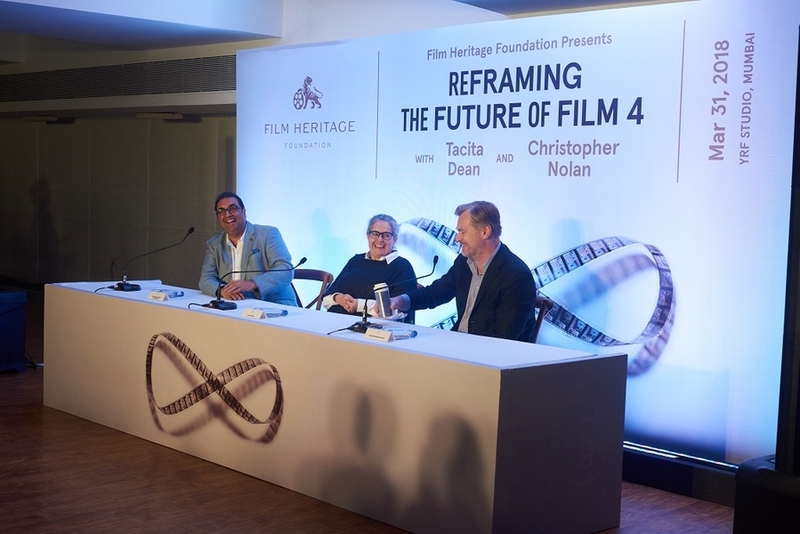 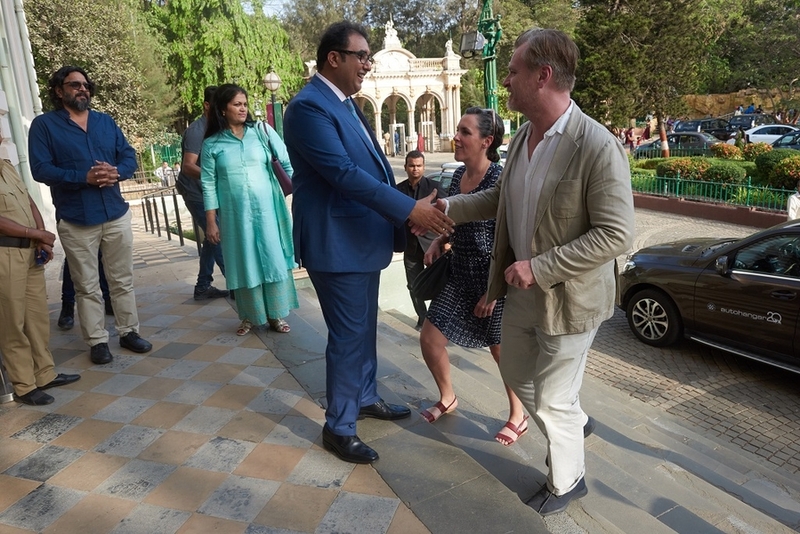 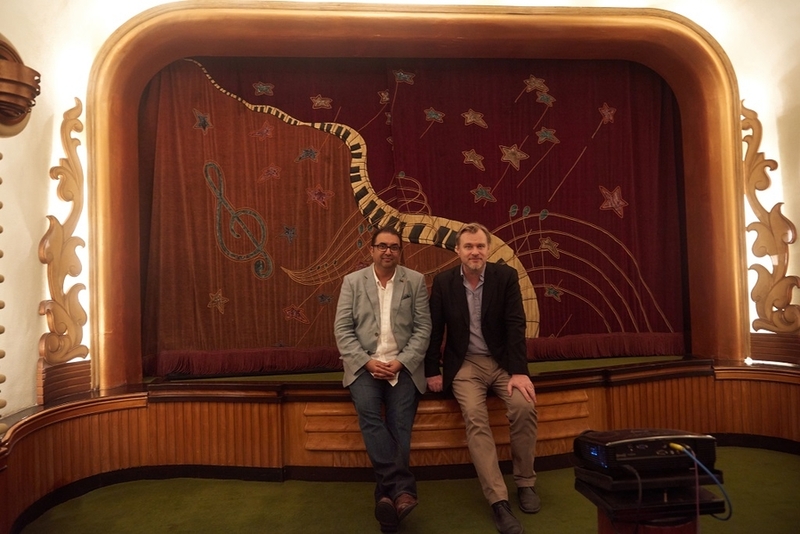 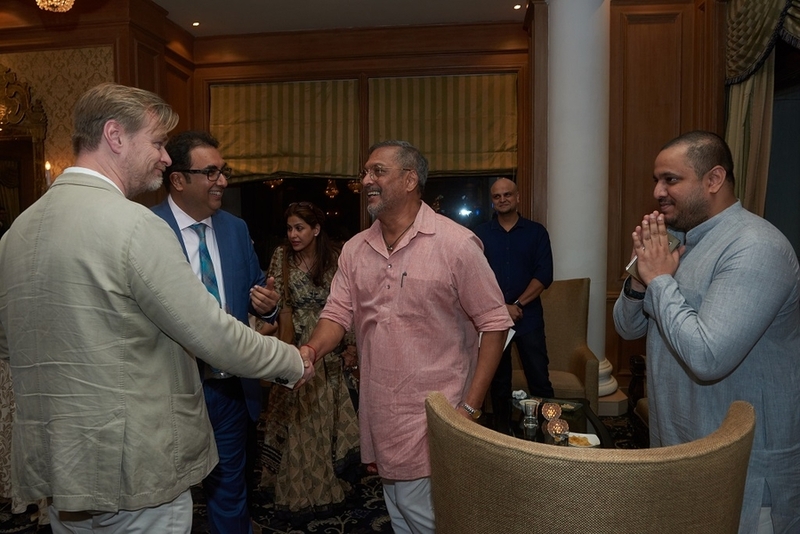 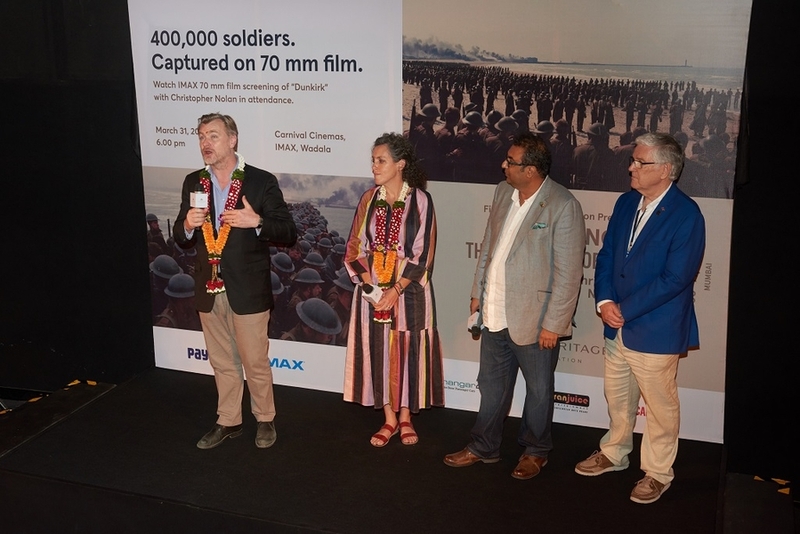 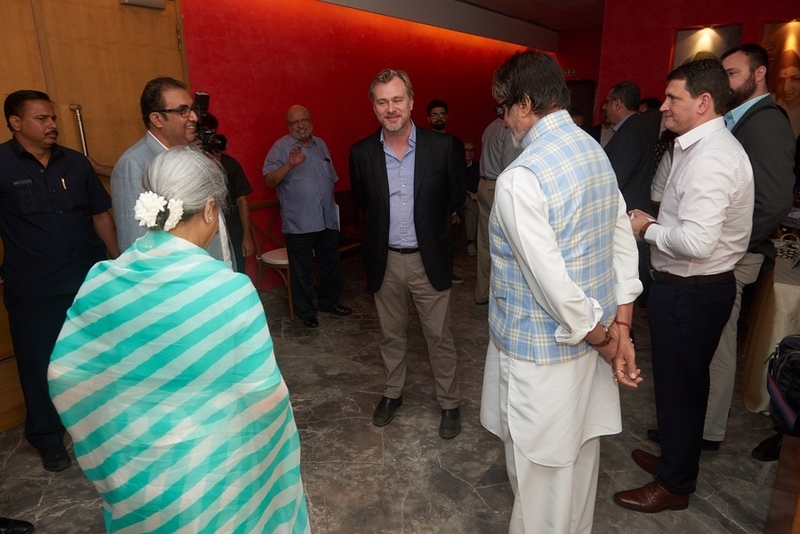 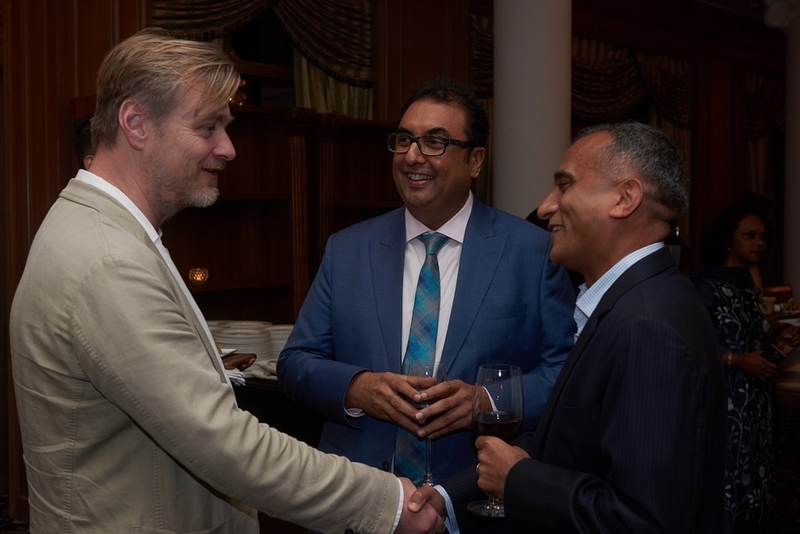 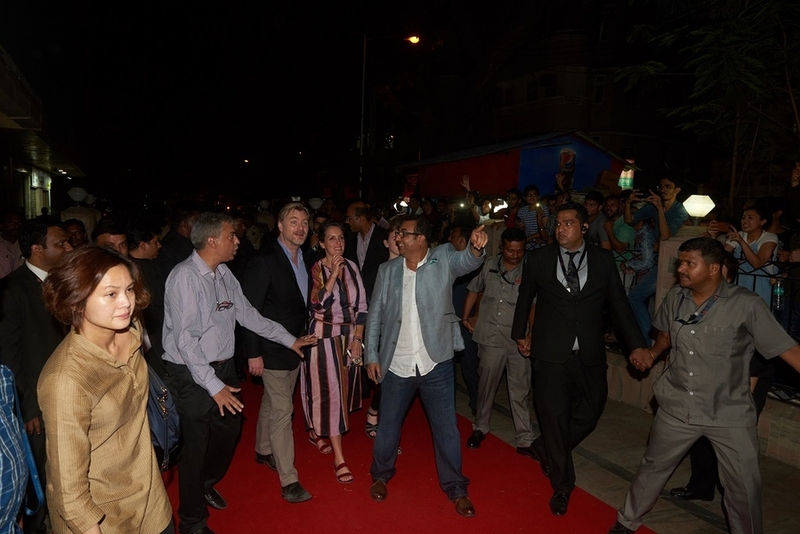 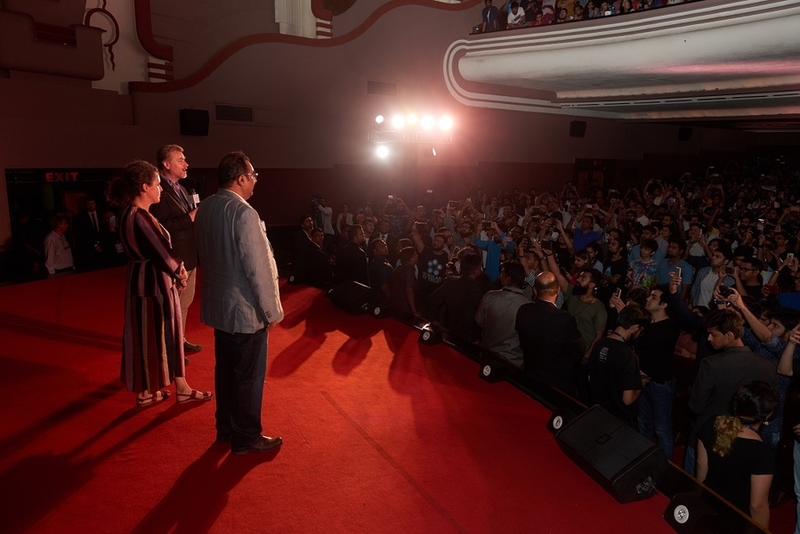 Film Heritage Foundation is delighted to announce that we had presented ‘Reframing the Future of Film 4′ – an event headlined by celebrated visual artist Tacita Dean and acclaimed filmmaker Christopher Nolan held in Mumbai on March 30, 31 & April 1, 2018. 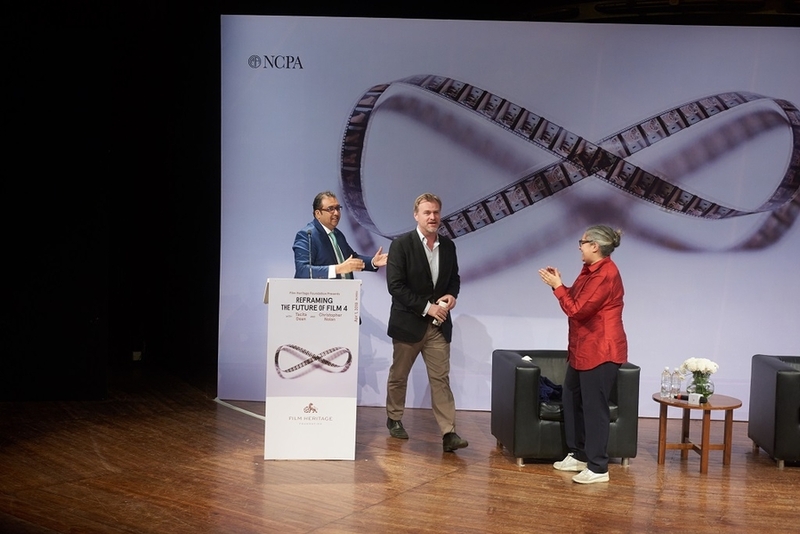 In Los Angeles in 2015, Tacita Dean and Christopher Nolan staged the first in this series of important events highlighting the necessity of preserving photochemical film in the digital age. 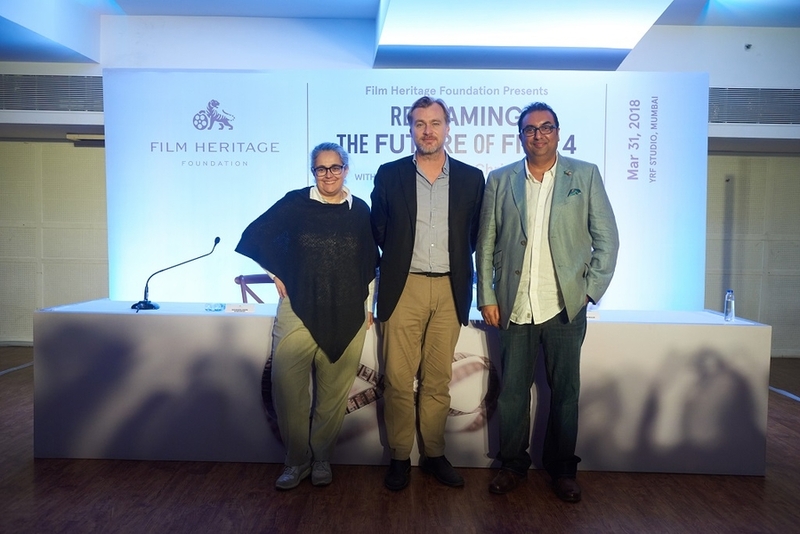 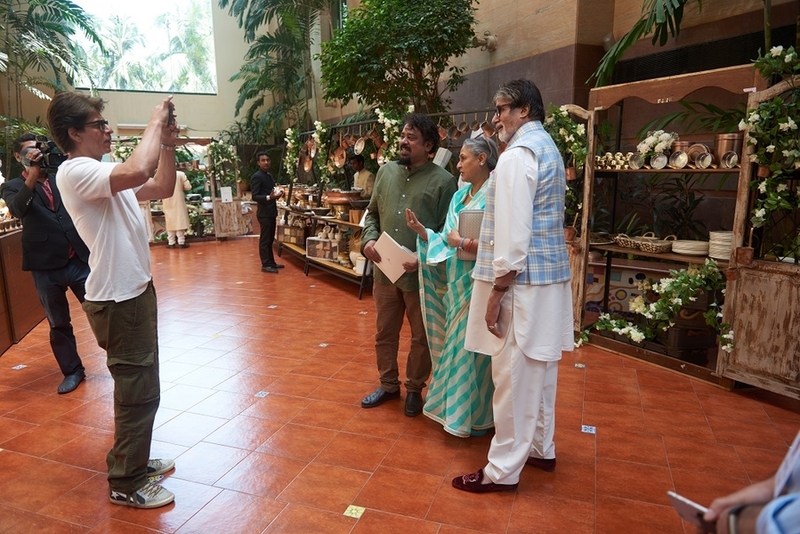 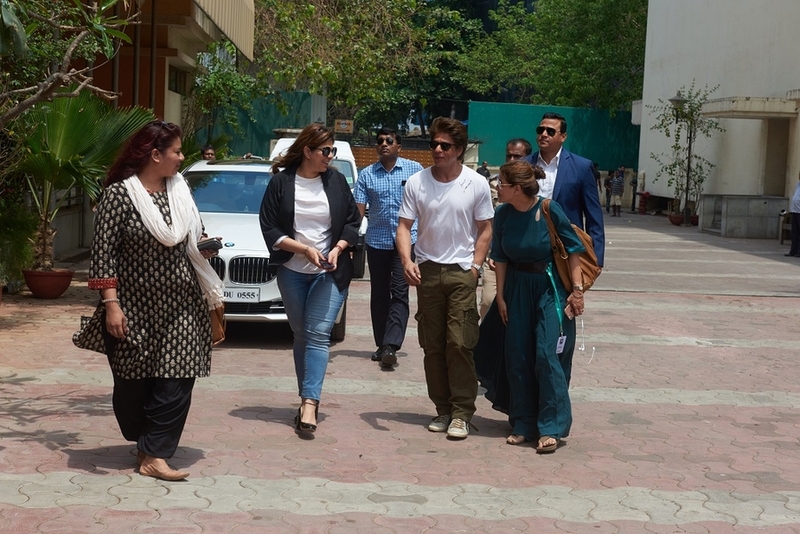 Both are passionate advocates within their fields for film – not simply as a technology – but as a medium that offers intrinsically rich and unique qualities needed by artists and filmmakers, as well as a hugely engaging experience for audiences. 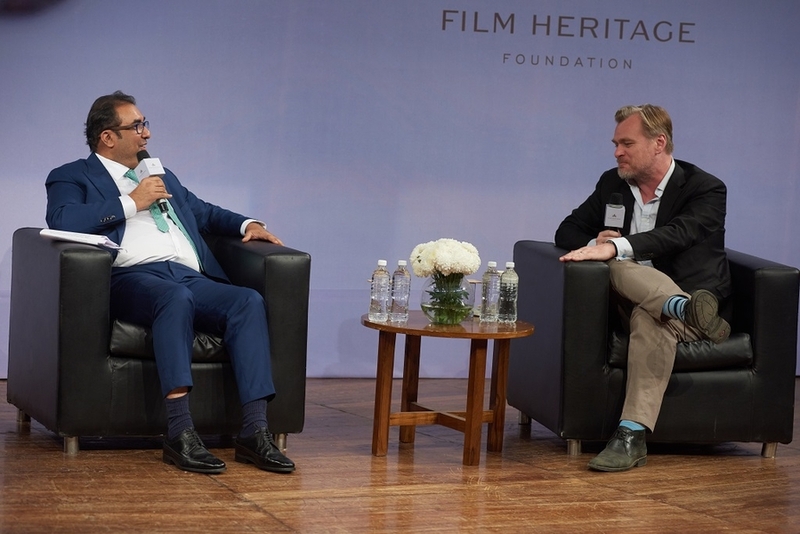 Beginning at the Getty Research Institute in Los Angeles, Reframing the Future of Film brought together significant professionals for the first time from art, film preservation and the cinema industry to discuss the tangible steps that needed to be taken to protect the medium of film and its legacy in order to reposition its importance in an aggressive digital market. 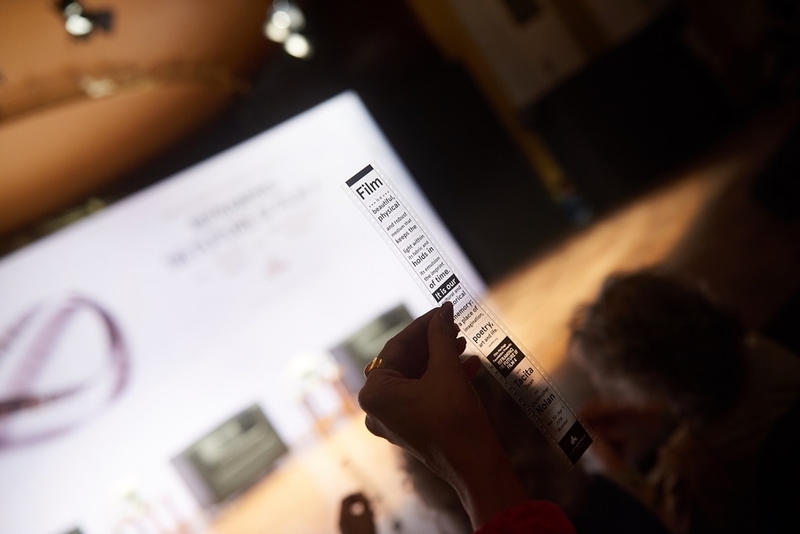 Subsequent events have been held in Tate Modern in London in conjunction with the BFI during the London Film Festival and at Museo Tamayo in Mexico City. 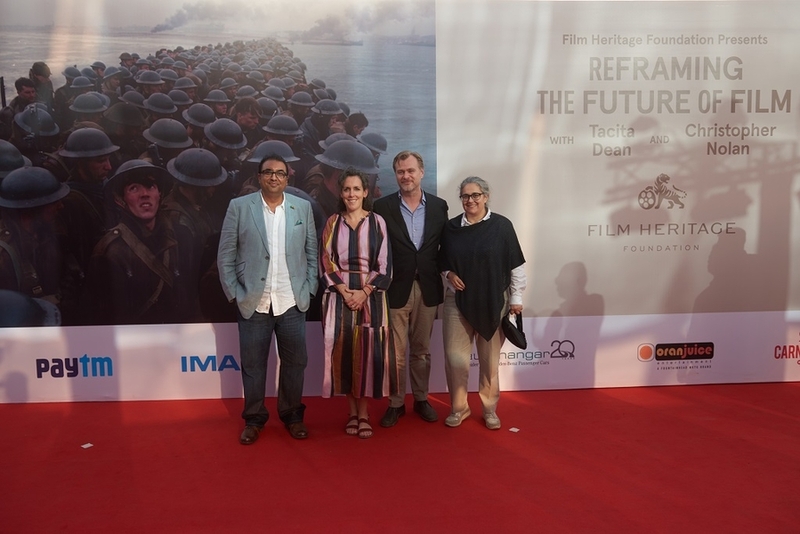 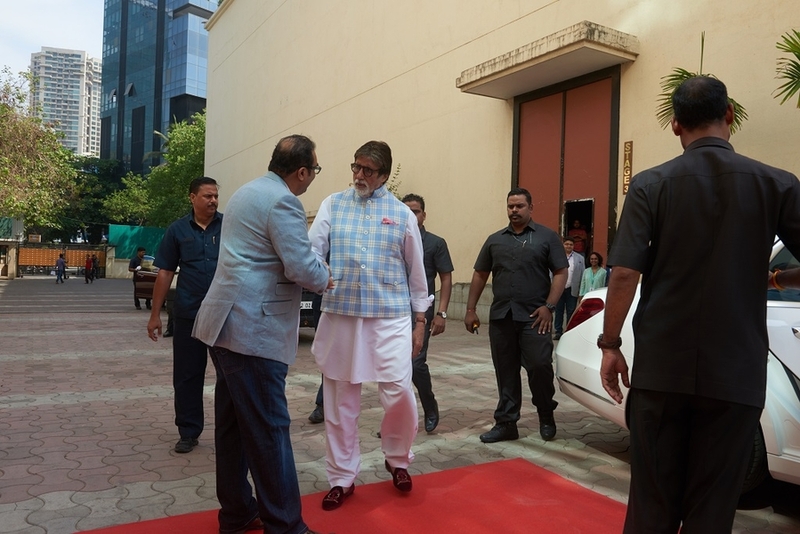 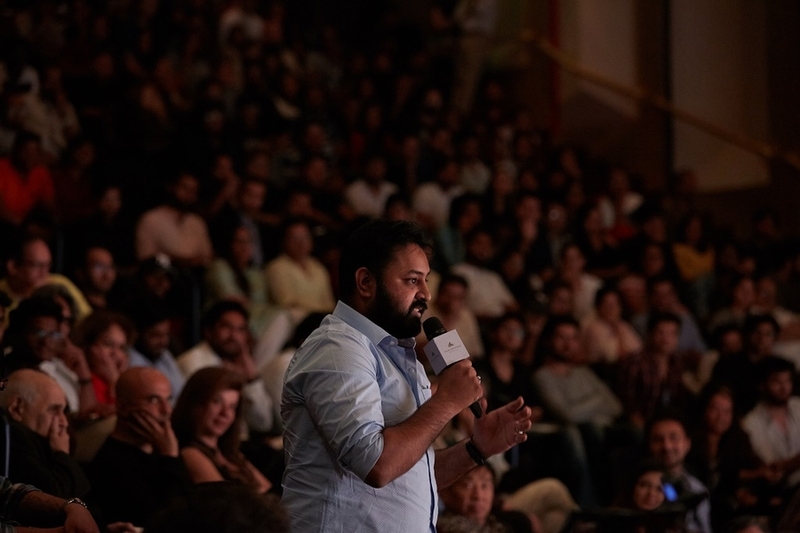 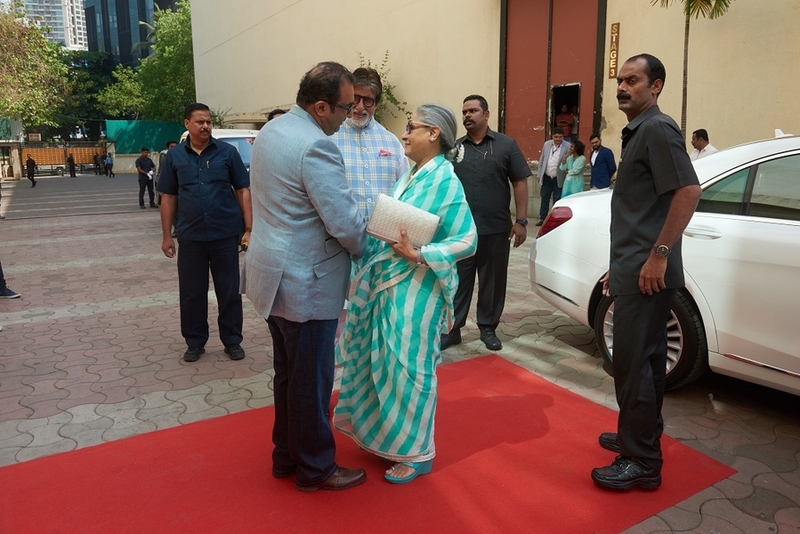 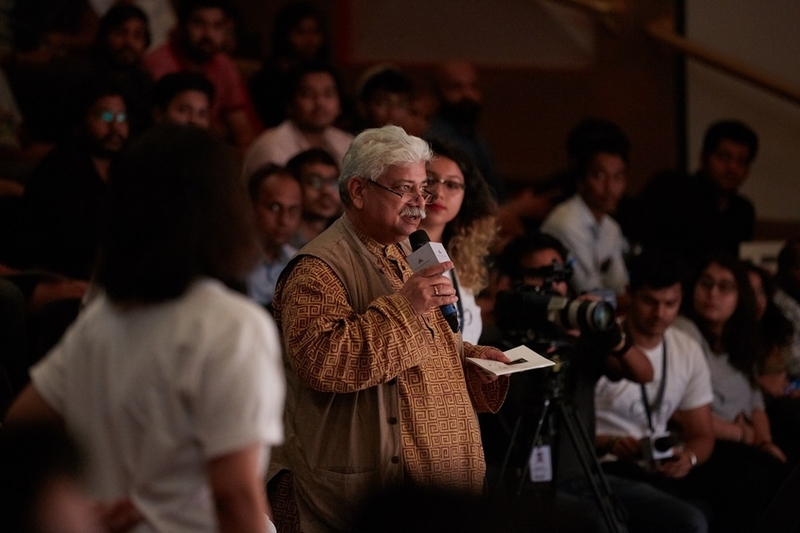 In association with Film Heritage Foundation, Dean and Nolan had joined Shivendra Singh Dungarpur to stage the fourth incarnation of Reframing the Future of Film 4 in Mumbai held on March 30th, 31st & April 1st, 2018. 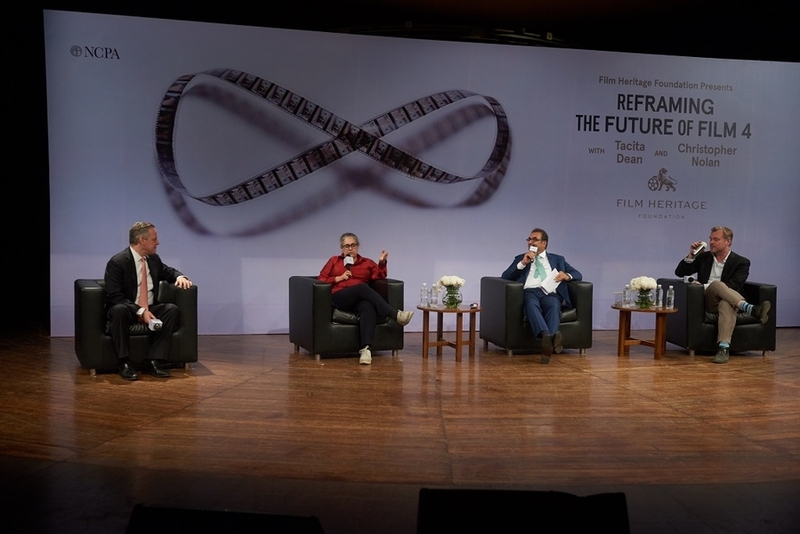 Through the event, Nolan and Dean had explored the importance and differences of shooting on film and why it is essential to keep it available as a medium for future generations. 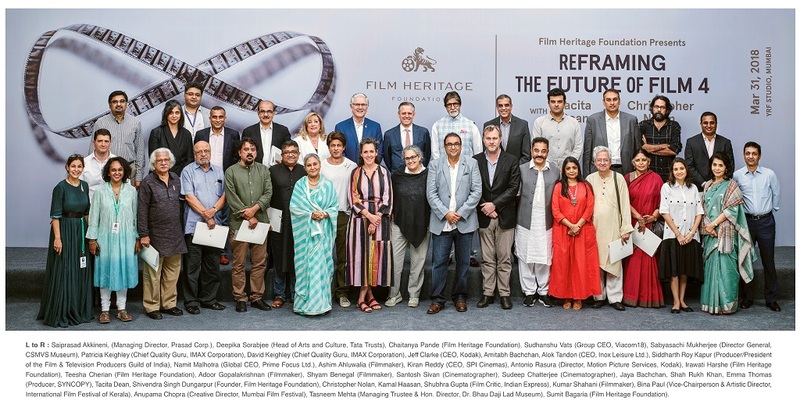 They had also focused on preserving on film and seeing films projected on film as an essential part of our visual experience and history, asking how can any cultural heritage remain intelligible when handed down to future generations without attention to its medium? 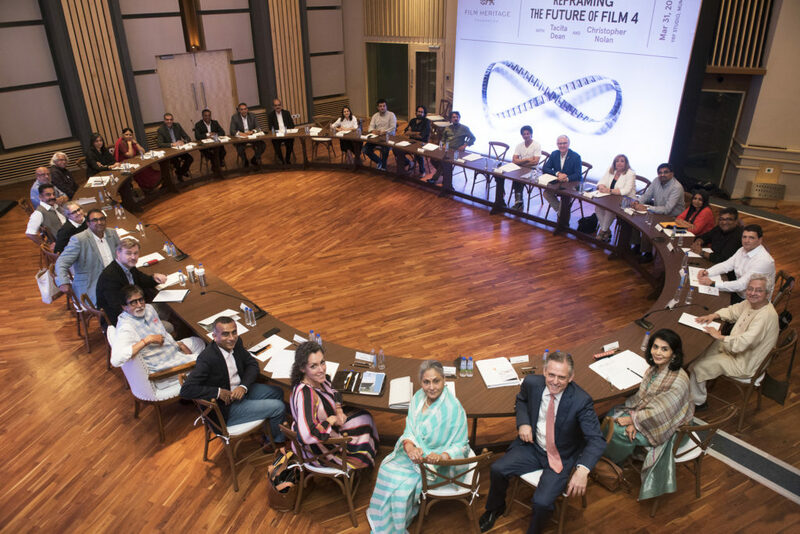 And finally they had discussed the necessity of determining new archival and exhibition standards that secure film’s future, and why the debate around film needs to change. 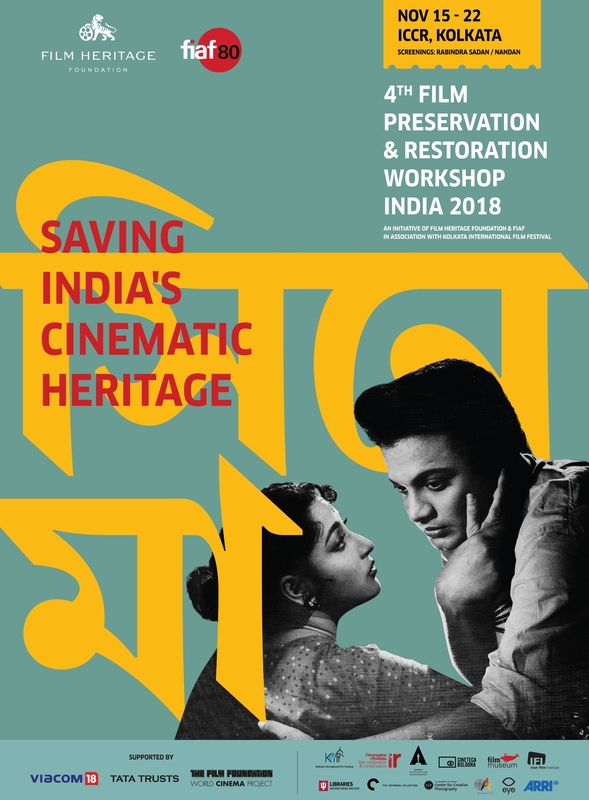 Film Heritage Foundation in association with Dr. Bhau Daji Lad Museum presents a Public Lecture ‘Process and the Non-deliberate Act: Why the medium of film is important to artists’ by Tacita Dean held on March 30th, 2018 at 5 pm at Dr. Bhau Daji Lad Museum. 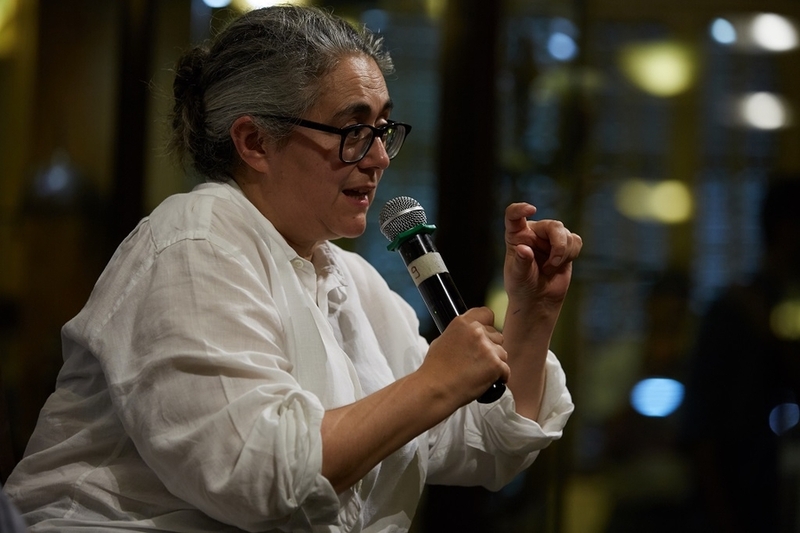 British visual artist Tacita Dean had given a slide lecture on her own process and practice with particular reference to her frequent use of 16 mm and 35 mm film in her work. 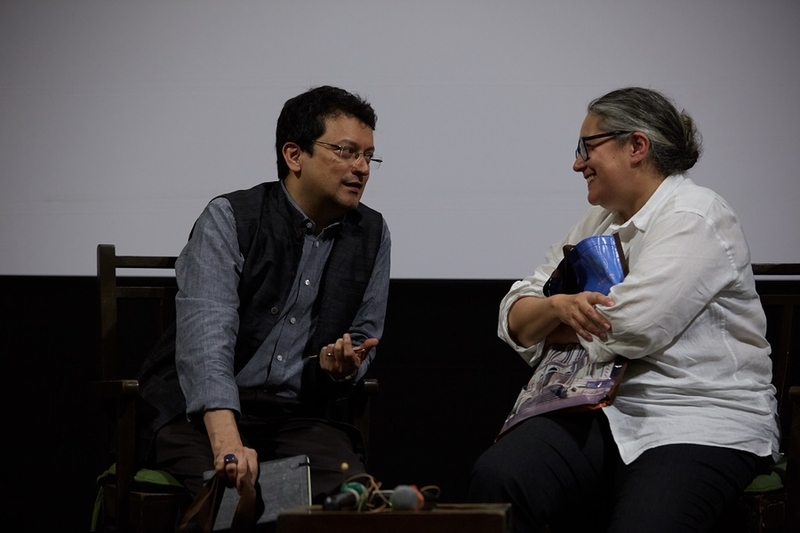 She had talked about the importance of ‘medium’ to artists and about the museum’s responsibility to exhibit works of art in their original form, and how this has become eroded in recent years in relation to film and other photochemical mediums. 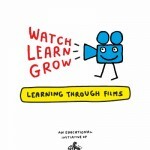 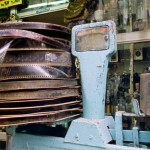 She had also touched on the vital role semantics that is played in the fight to save film. 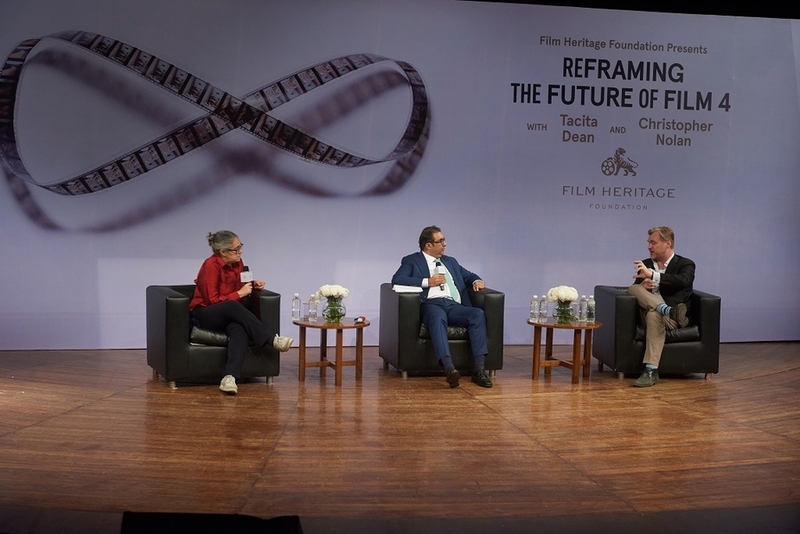 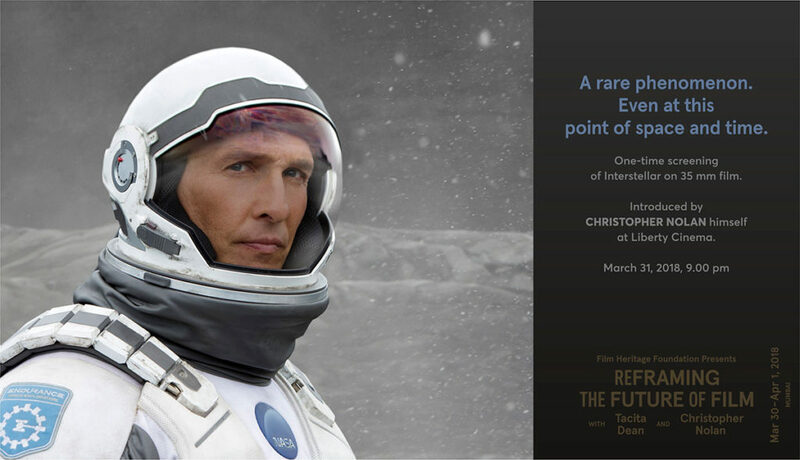 Film Heritage Foundation presents ‘Reframing the Future of Film’ – a conversation between renowned visual artist Tacita Dean and celebrated filmmaker Christopher Nolan held on April 01, 2018 at 6 pm at Tata Theatre, NCPA. 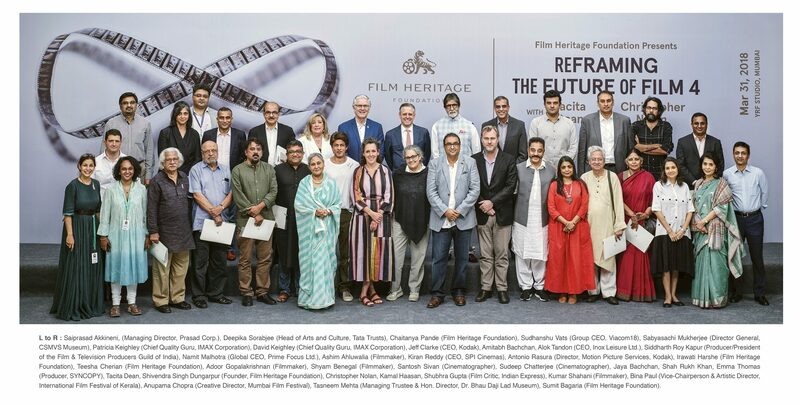 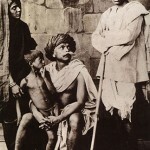 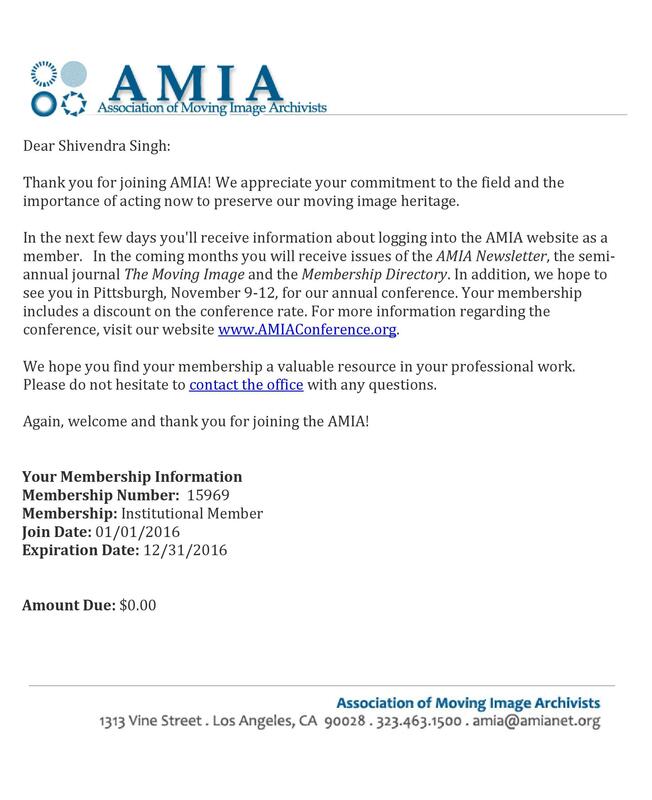 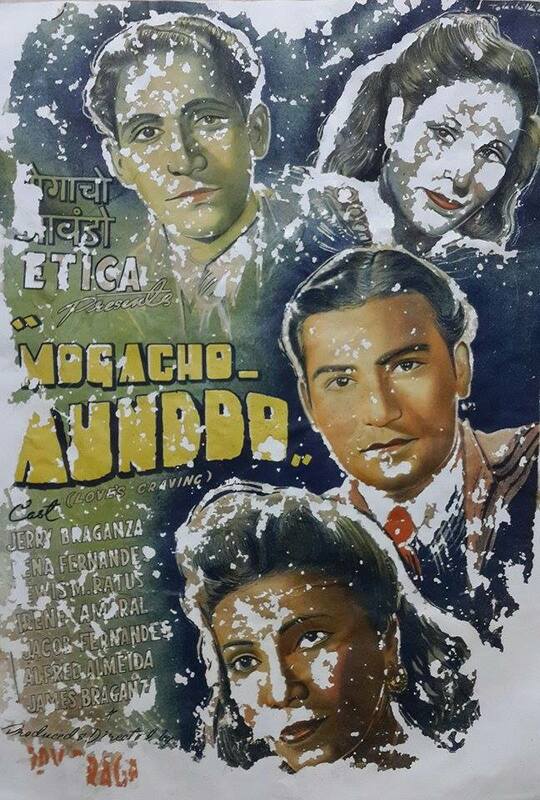 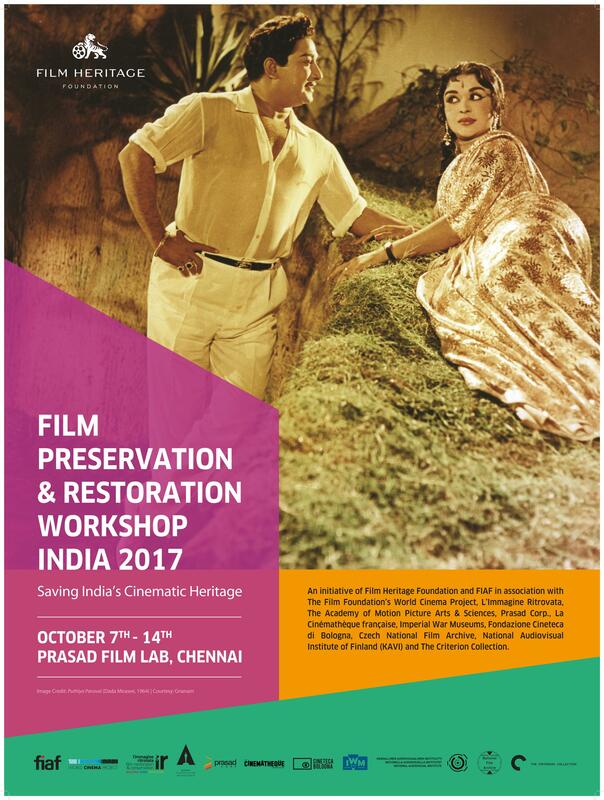 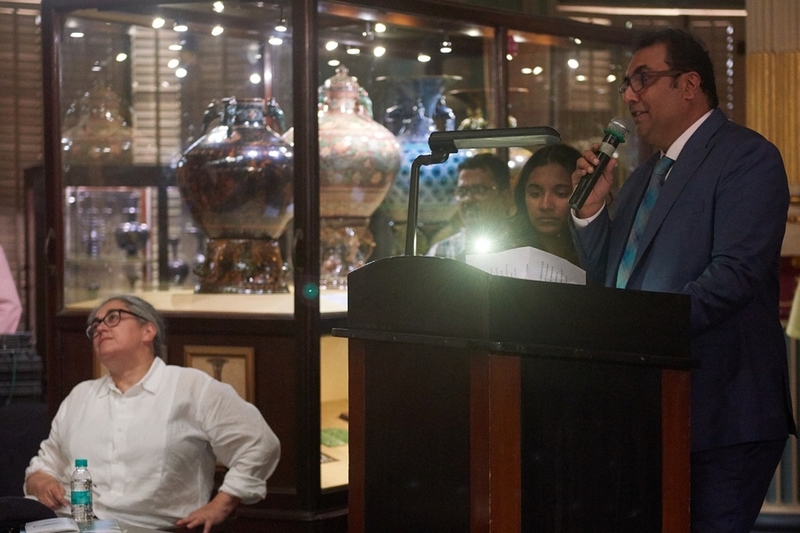 These passionate advocates for celluloid film had spoken for the necessity of preserving photochemical film in the digital age, as film is a medium that offers unique qualities needed by both artists and filmmakers. 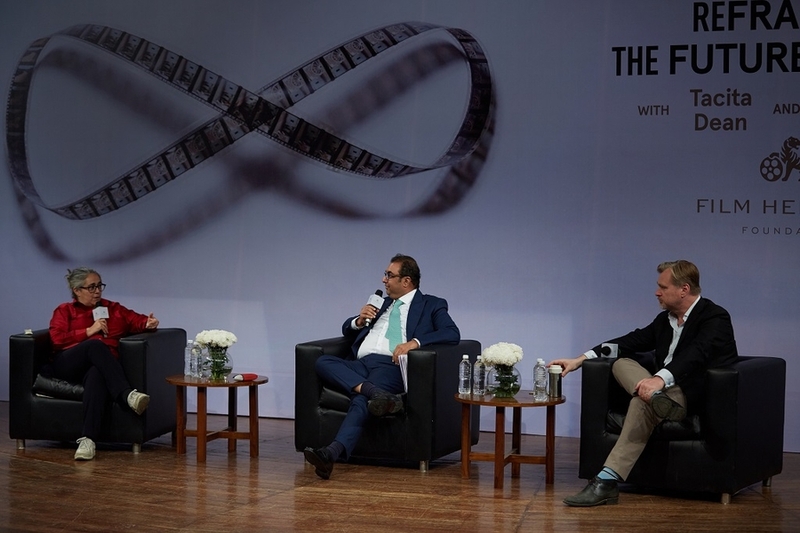 The conversation, was followed by a Q & A, had explored the differences of shooting on film, and why it is essential to keep it available for future generations. 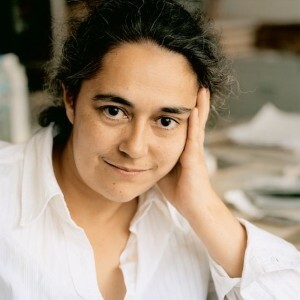 Tacita Dean was born in 1965 in Canterbury, England. 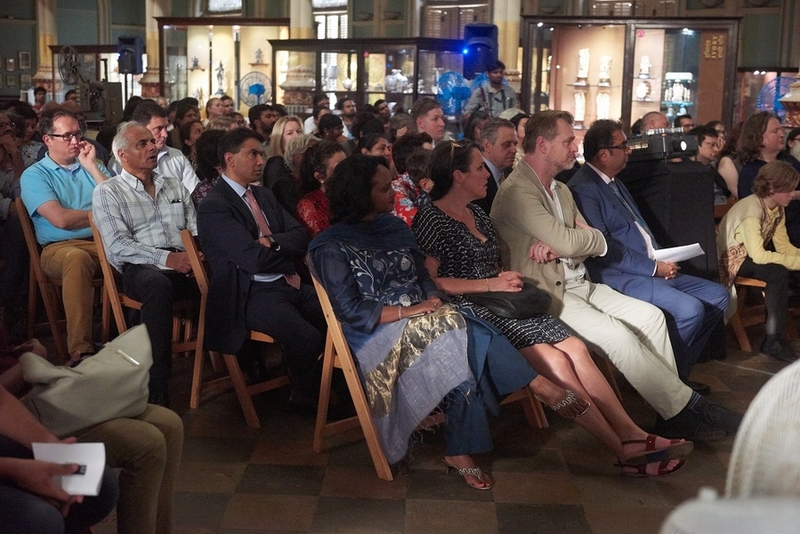 Her work is currently on show in an unprecedented collaboration ‘LANDSCAPE, PORTRAIT, STILL LIFE’ between the Royal Academy of Arts, the National Portrait Gallery and The National Gallery in London. 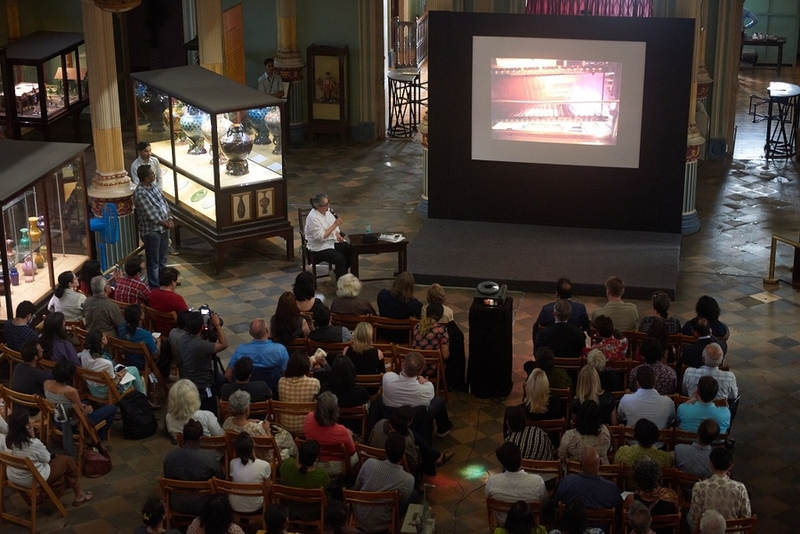 Recent solo museum exhibitions include Museo Tamayo, Mexico City; Instituto Moreira Salles, Rio de Janeiro; Australian Centre for Contemporary Art, Melbourne; Botín Foundation, Santander; New Museum, New York; Tate Modern, London; and Museum Moderner Kunst Stiftung Ludwig, Vienna. 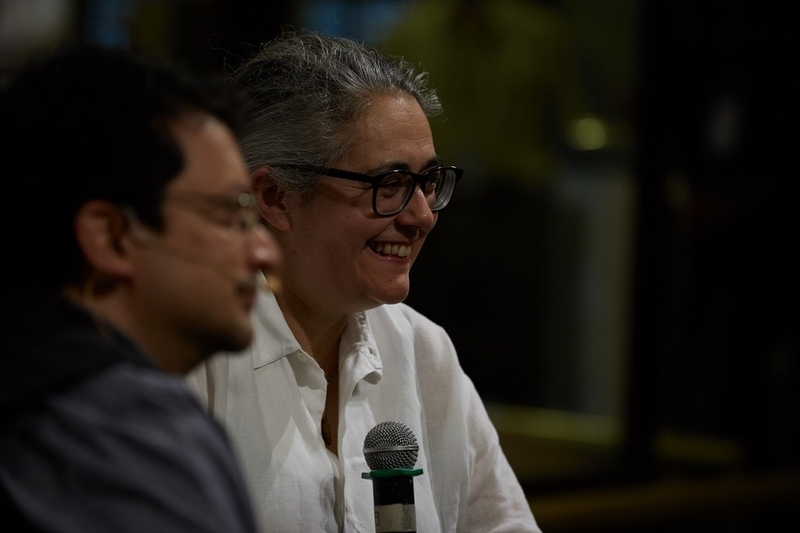 Her work has been included in numerous group shows including Documenta 13, Kassel and the Venice Biennale. 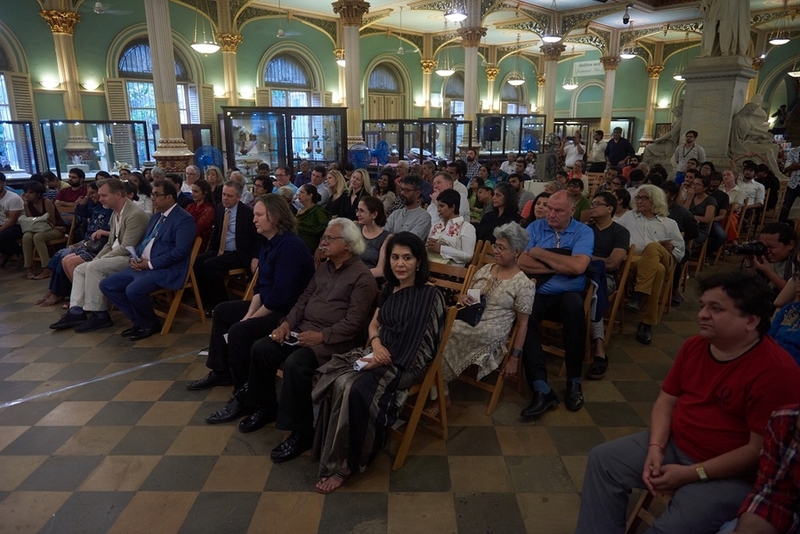 Dean has been awarded the Kurt Schwitters Prize, the Hugo Boss Prize at the Solomon R. Guggenheim Museum, New York and the Sixth Benesse Prize at the 51st Venice Biennale. 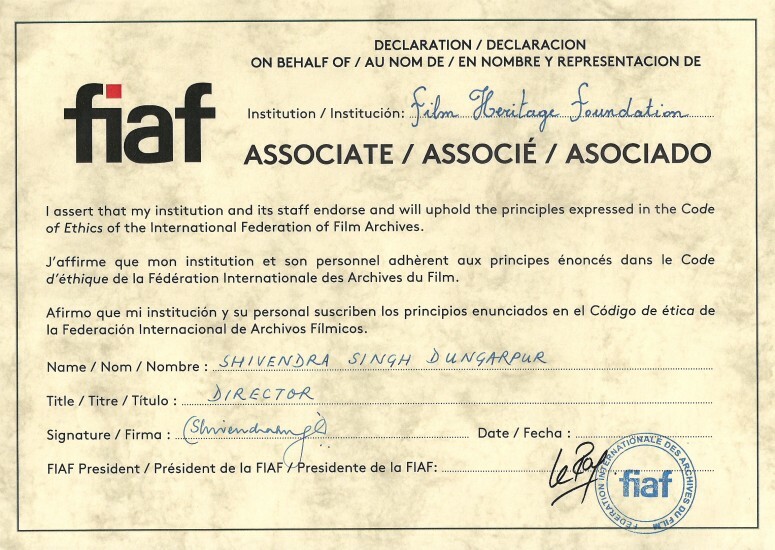 She is a founding member of savefilm.org. 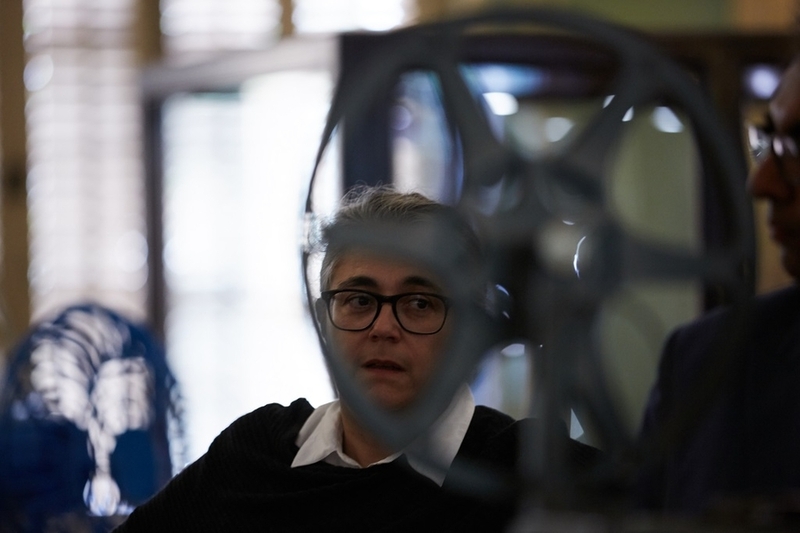 Guardian art critic, Adrian Searle writes about her: ‘Tacita Dean’s films, drawings and other works constitute a highly original body of work. 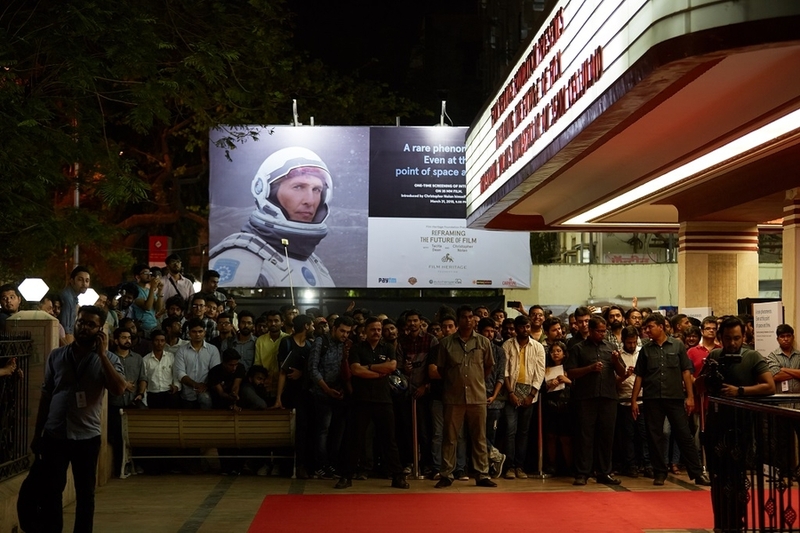 Her recent film portraits achieve something neither painting nor photography can capture. 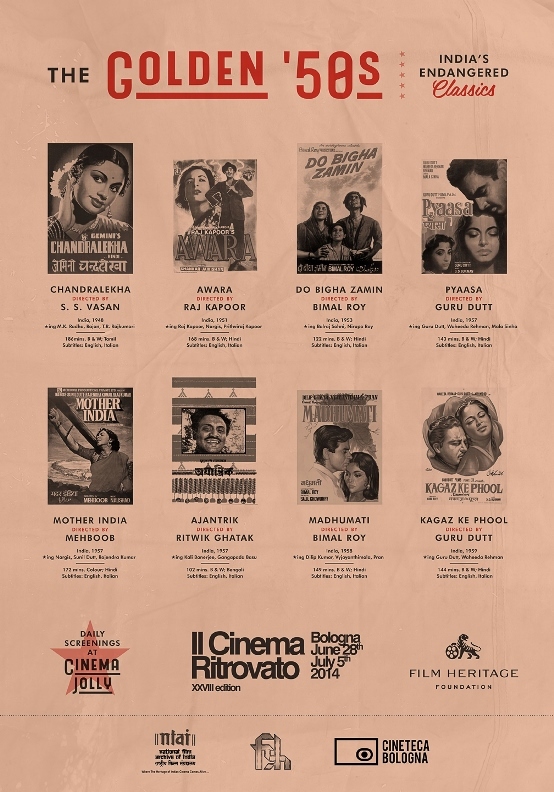 They are pure film. 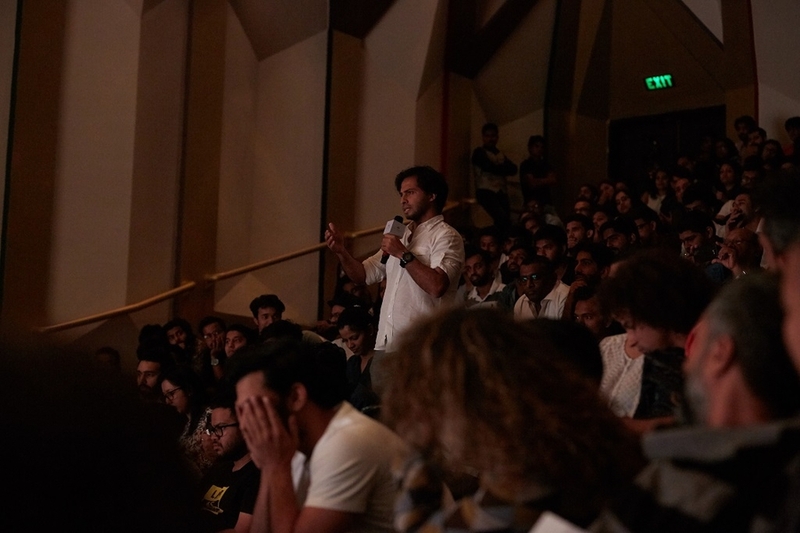 And while Dean acknowledges the past, her art entirely avoids academicism. 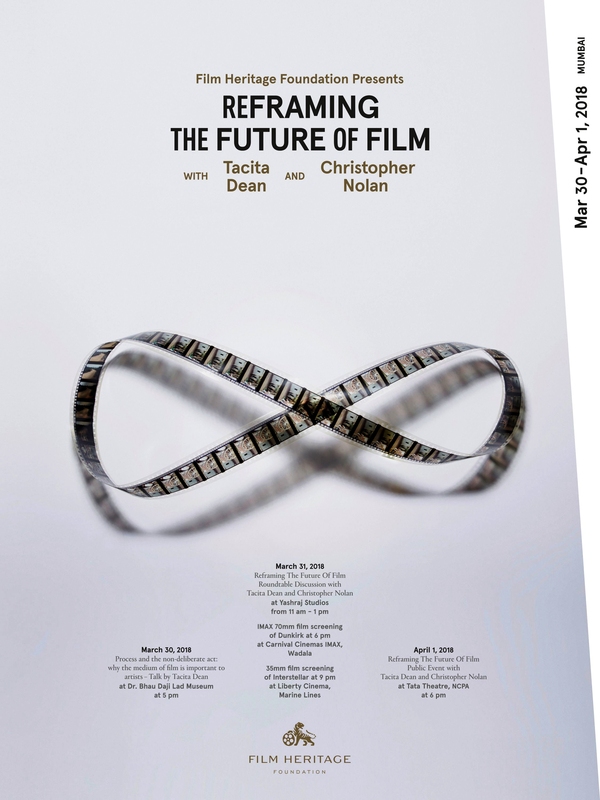 Dean’s art is characterised by a sense of history and of time and place, the qualities of light and the materiality of film itself. 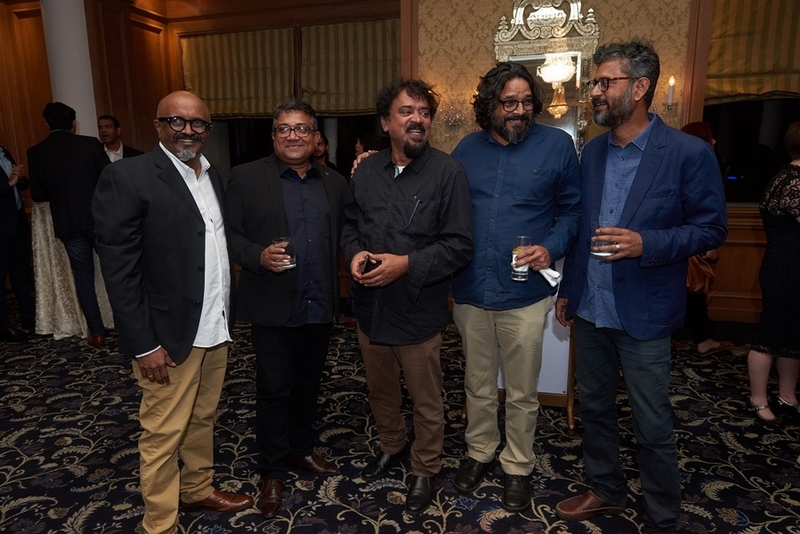 Her understated yet highly ambitious work insists on the truth of the moment, of the medium of film, and of the individual sensibility. 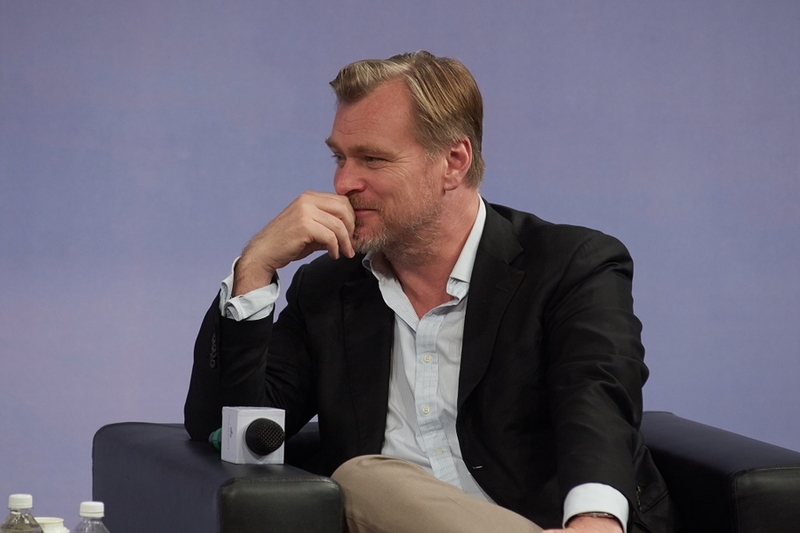 Christopher Nolan is an award-winning filmmaker who has been recognized for his work as a director, writer and producer. 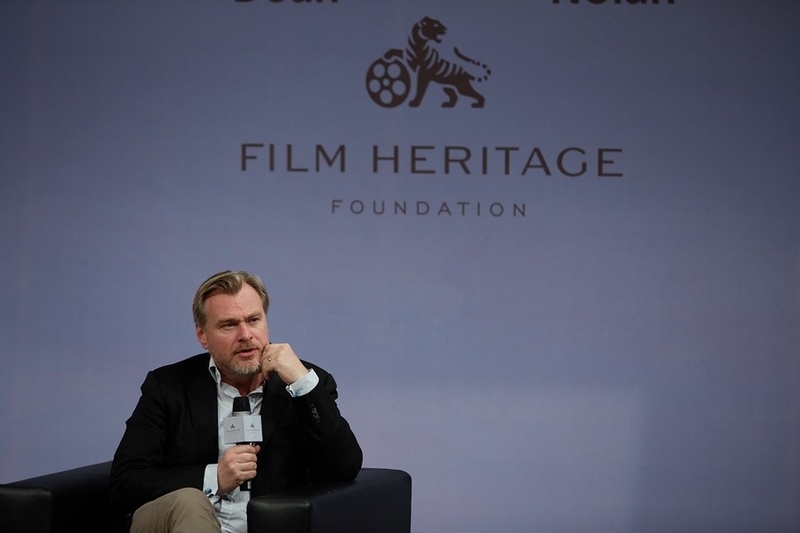 After making his feature film debut with the 16mm, black-and-white indie Following (1999), Nolan wrote and directed Memento (2001), for which he received an Academy Award® nomination for Original Screenplay. 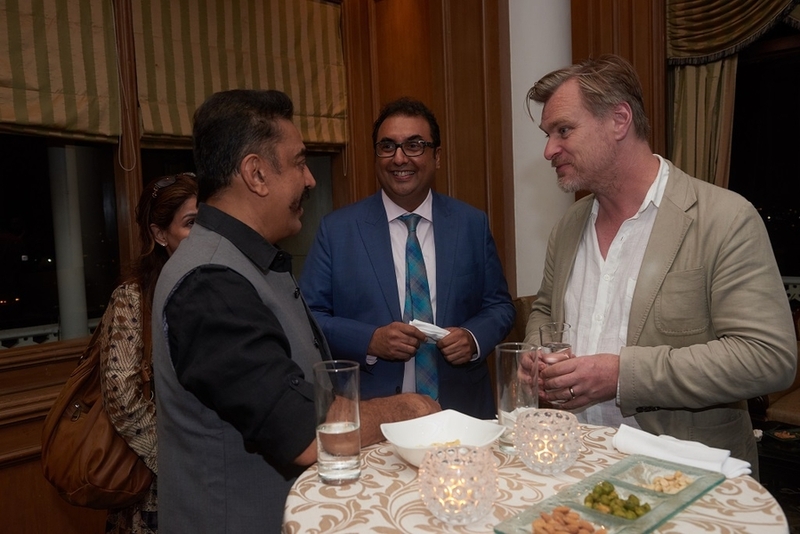 Nolan directed Al Pacino in his next film, Insomnia (2002), and then began working on the acclaimed Dark Knight Trilogy: Batman Begins (2005), The Dark Knight (2008) and The Dark Knight Rises (2012). 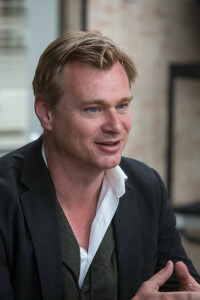 Nolan’s other credits as a producer; writer and director include The Prestige (2006), Inception (2010), for which he received nominations for Original Screenplay and Best Picture, and Interstellar (2014). 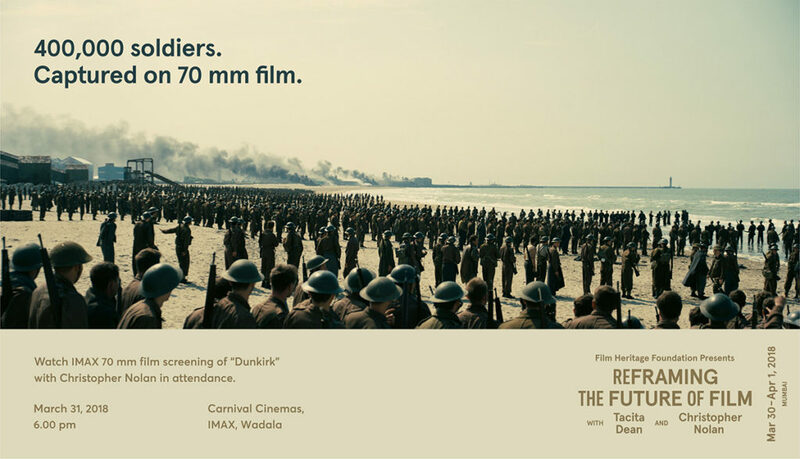 His latest film, Dunkirk, was produced through Syncopy Films, the production company run by Nolan and producer Emma Thomas. 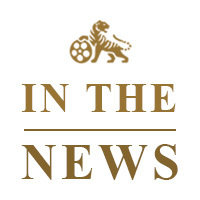 Dunkirk was nominated for eight academy awards, including a nomination for Nolan and Thomas for Best Film and a nomination for Nolan for Best Directing.